Tesla Energy Archives - Solar Love! Home Tags Posts tagged with "Tesla Energy"
Today, if you add a rooftop solar system to your house, the installers will bolt a metal rack through your existing roof and into the rafters of your house. Then the solar panels are attached to the frame. But there are other options available that simply replace your roof entirely with shingles that make electrical power from sunlight. Elon Musk has stated he expects such systems to be available from SolarCity shortly. 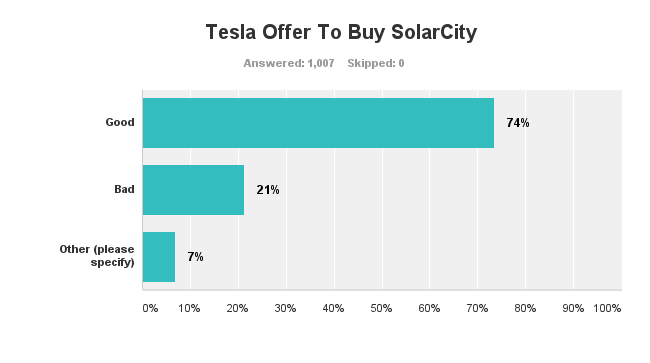 There are companies that are already in the game, as he noted, but he says Tesla’s/SolarCity’s system will be much better. Here’s a look at what’s out there now. On the market since 2010, the sleek plastic-coated Dow Powerhouse shingles demonstrate just how far the industry has come in 6 short years. 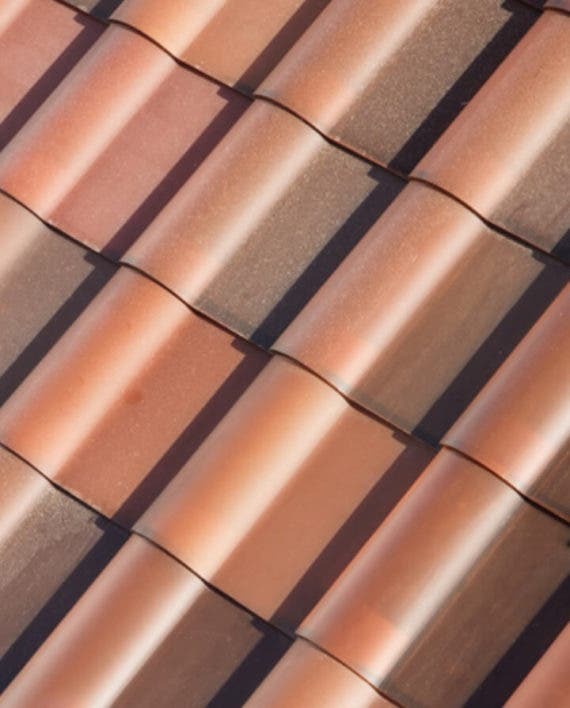 The shingles are only 13% efficient — new solar panels are almost twice as efficient. They are also expensive at $10,000 for 1,000 square feet of coverage. The cost of solar panels has dropped by two thirds since 2010. A stunning technological breakthrough at the time, they are hopelessly outdated today. Gaelectric and Tesla are joining forces to develop a 1 megawatt battery storage demonstration project in Ireland. 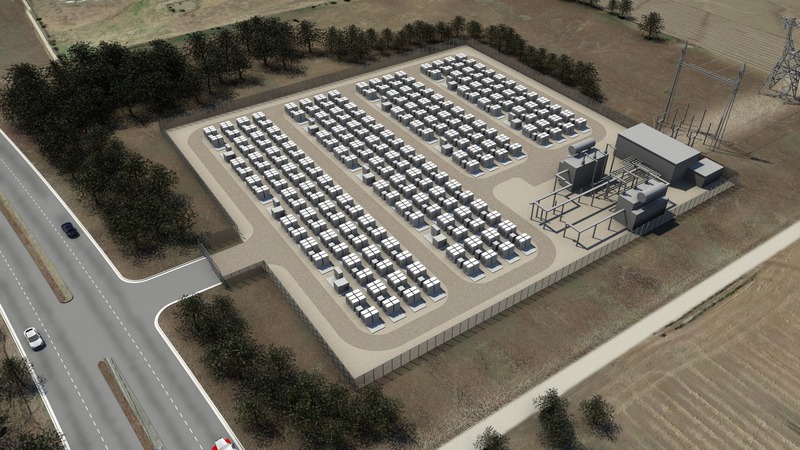 For Tesla, the project will be its first utility-scale battery power project in Ireland. It is scheduled for completion in 2016 according to a report in Greentech Lead. Gaelectric, an Irish renewable energy company, and Tesla Motors are planning a wider collaboration in battery projects that can help the integration of renewable energy into the electrical grid, and are exploring the opportunities for other Tesla Energy products in residential and commercial applications. “As a renewable energy group with a pipeline of 500 MW of wind power in Ireland and energy storage projects in Ireland and Europe, Gaelectric has an obvious incentive to drive the adoption of technologies that facilitate the economic dispatch of wind and other renewable sources,” Gaelectric chief executive Brendan McGrath told SeeNews recently. Gaelectric has 400 megawatts of wind power in the pipeline in Ireland with an expected completion date in 2017. It also has energy storage projects in parts of Europe. Its onshore wind energy development and operations extend across all of Ireland, with United States operations located primarily in Montana. 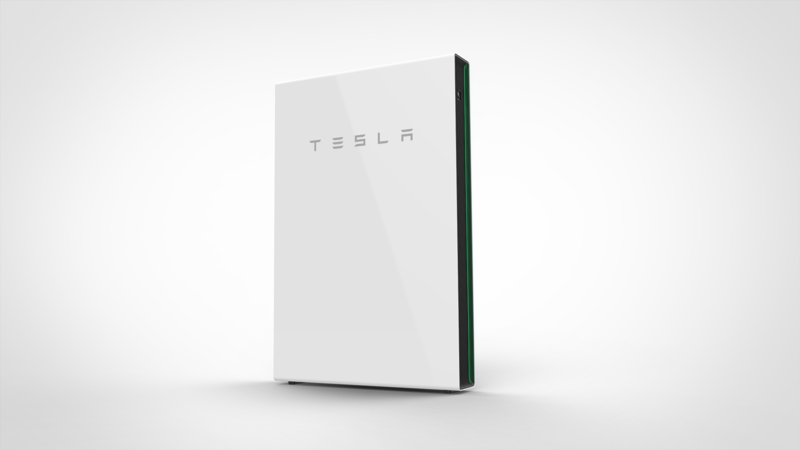 Tesla announced its intention to enter the energy storage business on April 30, 2015. The most important bit of news to emerge from a highly publicized media event was that Tesla is selling its utility-scale battery storage systems for about $250 per kilowatt-hour. Some of its competitors are still struggling to get their prices below $1,000 per kilowatt-hour. If Tesla can drive the price of batteries down below $200 per kilowatt-hour, or even lower, the long-promised electric car revolution will be much closer to reality, as will strategies to replace the worst polluting electric generating plants with clean, renewable energy.